Well, lo and behold, I have been testing the lotion out at my clinic, and I have to say I am truly amazed! 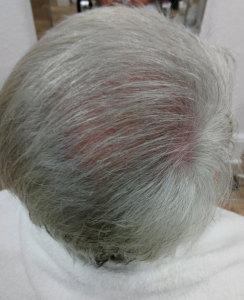 You simply apply the lotion to the scalp once a week for 10 weeks, and within about 60 days you can see the new hair growing. 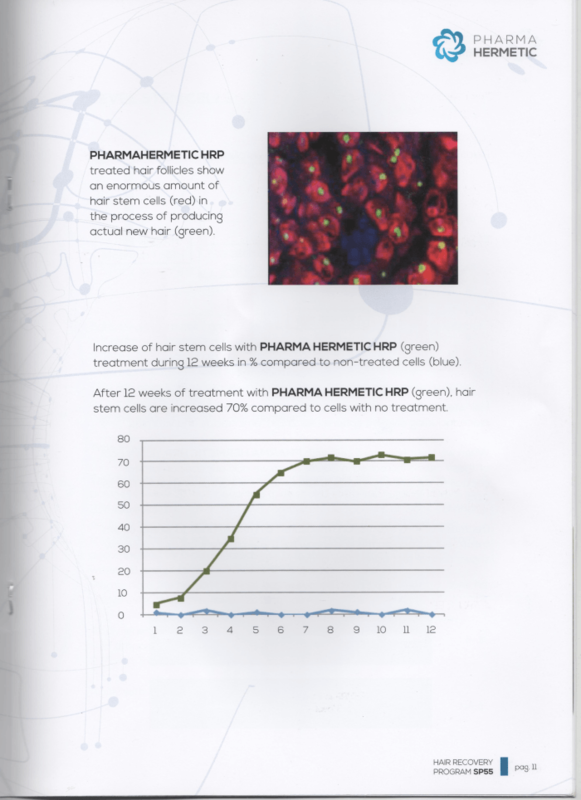 then this Natural Stem Cell Hair Recovery is the treatment for you! 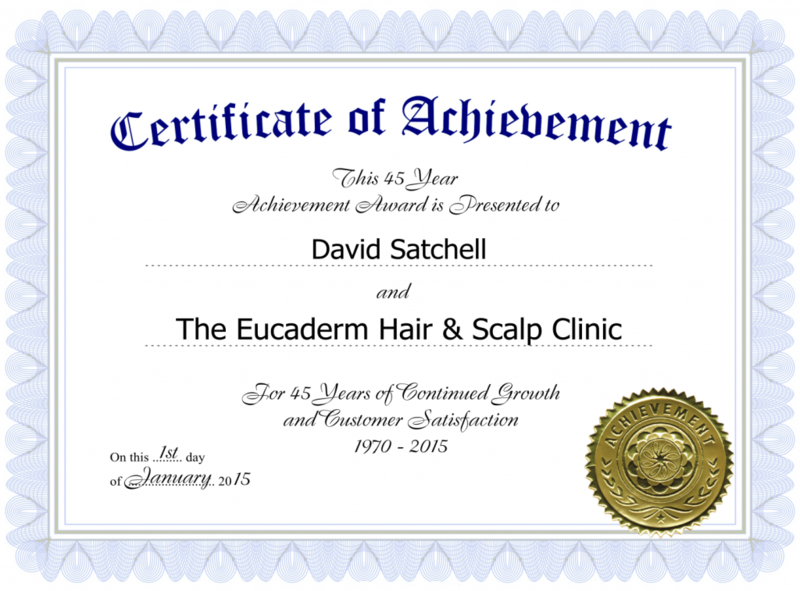 With 45 years research into natural hair care and scalp treatment, local trichologist David Satchell offers you the unique benefits of natural plant-based stem cell products. Hair is obviously one of the most important parts of the body, as it completes the look of an individual. 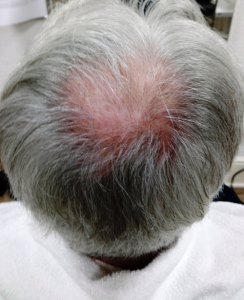 Male and female pattern hair loss is quite common. 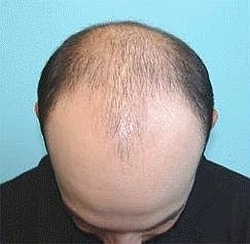 Over 40% of men and 30% of women will experience some meaningful degree of hair loss by the age of 35 or so. 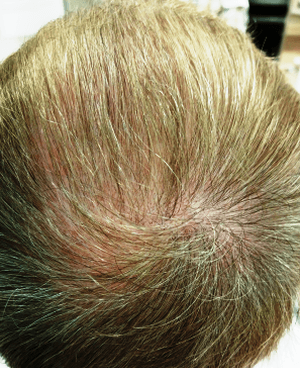 Researchers have discovered a new way to activate the stem cells in the hair follicle to make hair grow. 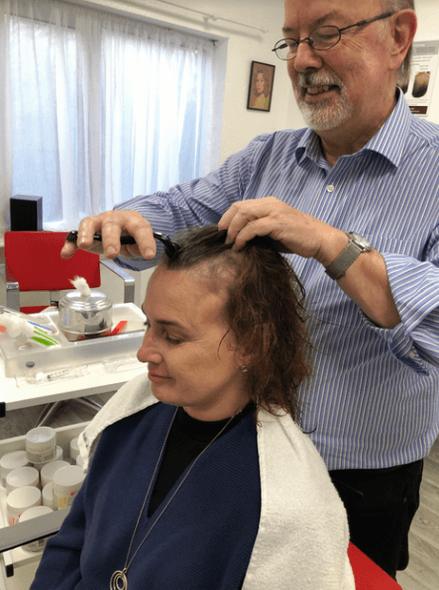 The research is leading to new ways that could promote hair growth for people with baldness or alopecia, hair loss or hair thinning associated with such factors as hormonal imbalance, stress, aging or chemotherapy treatment. 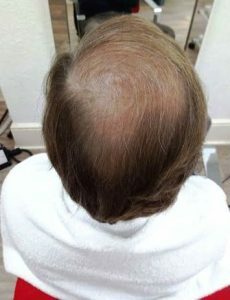 When discussing hair recovery therapies, Stem Cell Therapy is one such process considered for hair thinning and hair loss. 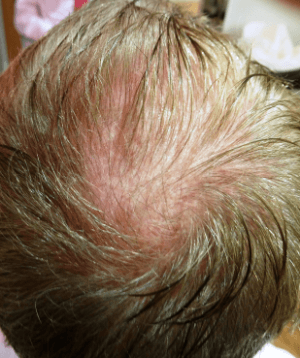 This non-surgical and natural therapy is used to stimulate and regrow hair follicles. Stem cells that are present in the middle of the follicle ensure the continuous supply of cells. It is very efficient, and you can see very positive results within a short space of time. 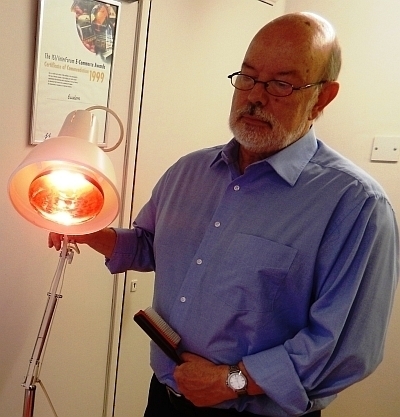 This is the beginning of a very exciting time for people experiencing Hair Loss! 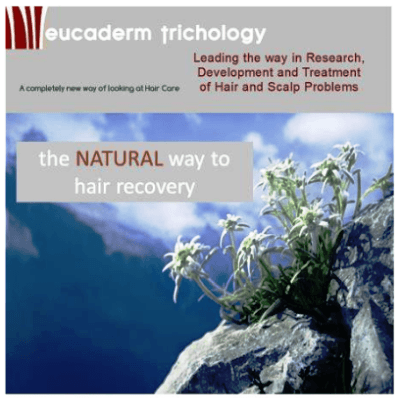 The Eucaderm Natural Stem Cell Hair Recovery treatment is derived from plant-based Stem Cells. It’s really easy to apply, and if they wish, the client can do this in their own home. The pack is supplied with free application kit including roller and dropper for convenience and ease of use. Alternatively we can supply the lotion in a spray bottle. 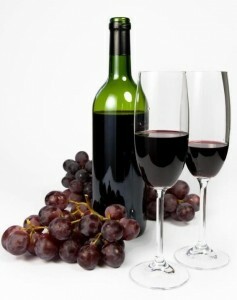 The treatment is a weekly process, and will continue for ten weeks. 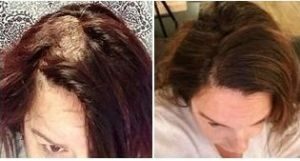 By this time it’s easy to see more, stronger hair growth where recent hair loss was showing thin balding areas on the scalp. As with all treatments, some people will respond more quickly than others. Everyone is unique, and some people will find their hair grows at a quicker, or slower rate. 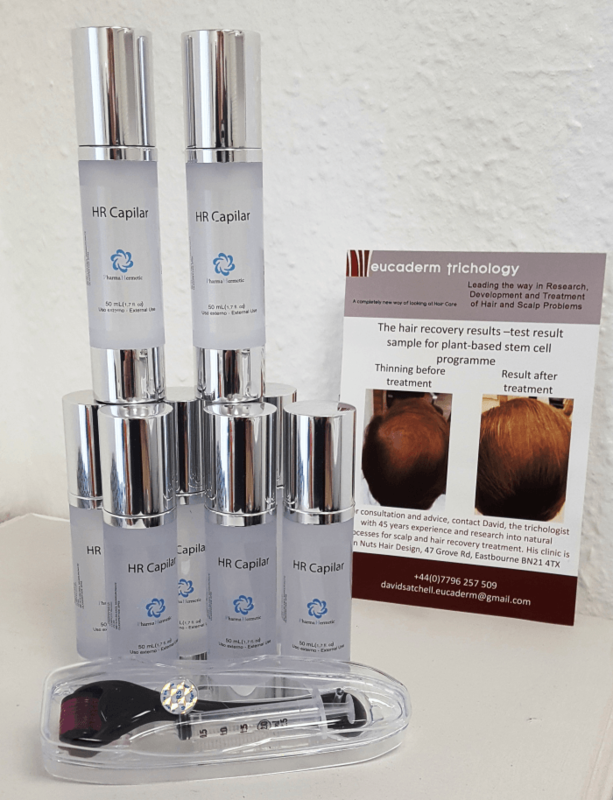 As a general rule providing there are live hair follicles present in the scalp, then this stem cell treatment will produce new hair growth within a few weeks. 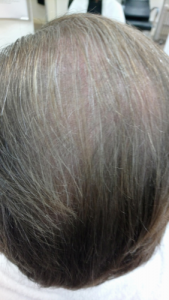 In our Clinic Tests some people have seen tremendous improvement in hair growth within just ten weeks! 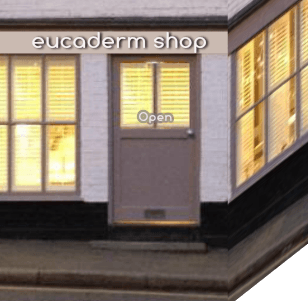 For those who prefer it, David Satchell is happy to treat clients in the Eucaderm Clinic at Eastbourne. All you need to start is email us and have a chat with David. The highly competitive cosmetics industry is always looking for the “next best thing” that can fight the aging process and this led to a sizeable increase in the number of anti-aging products on the market. With this is coming an increased number of active ingredients developed for this category; one of these ingredients is stem cell extract based on plants. 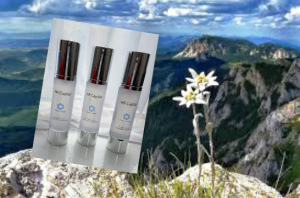 Plant stem cells are therefore highly regarded in the cosmetics industry. 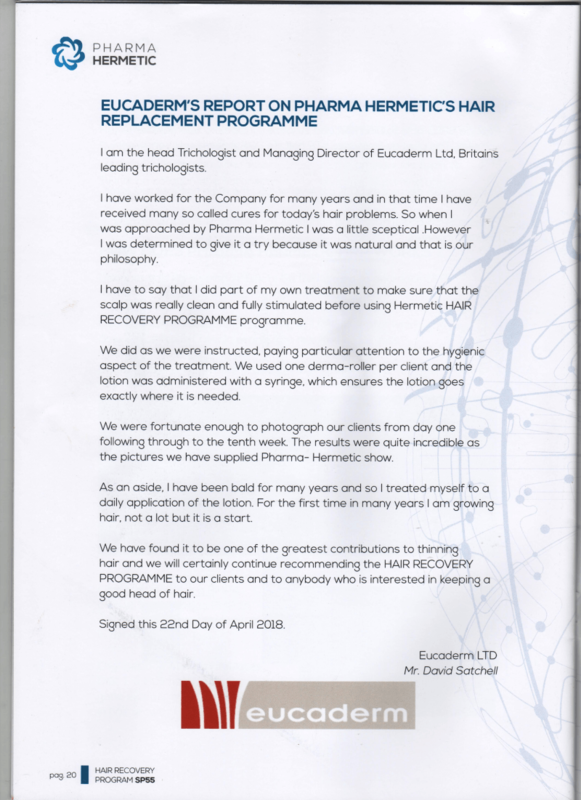 If you are interested in this amazing treatment, just drop David an email for a chat. There’s no time like the present! This is such amazing value for the whole ten-week Stem Cell Course of Treatment. 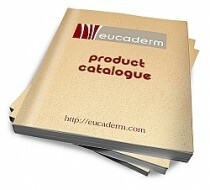 There’s an order form at the end of this page, as well as in the Eucaderm Shop. 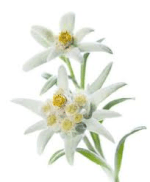 The small and white, clean and bright Edelweiss, a mountain flower, isn’t just fodder for nostalgic songs about a rapidly disappearing world…it’s also a stem cell powerhouse. We’re very happy to answer any of your questions about this amazing new technology. Looking forward to hearing from you.